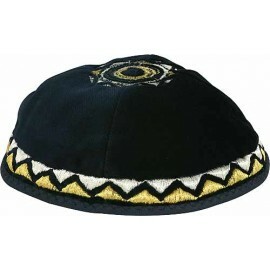 A kippah (short for yarmulke) says a lot about its wearer. 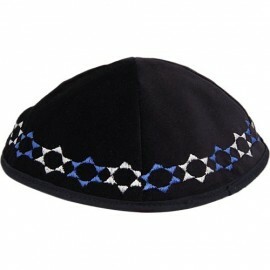 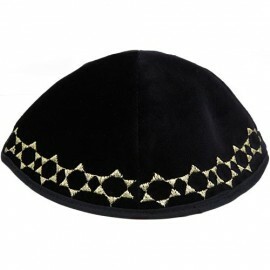 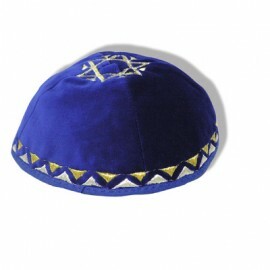 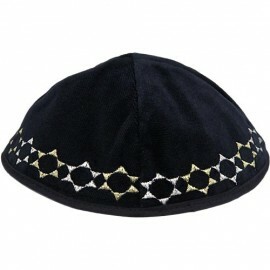 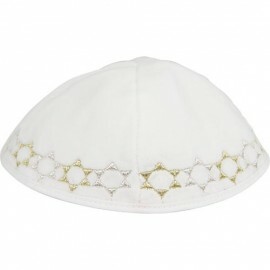 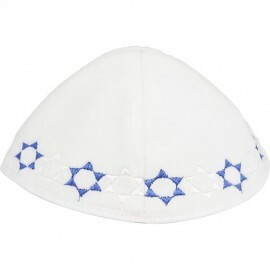 Judaica Mall carries a large array of knitted, leather, and fabric kippot for you to chose from. 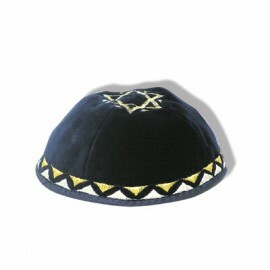 Kippot make wonderful gifts for oneself or for friends. 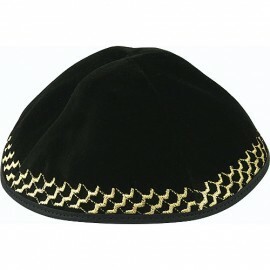 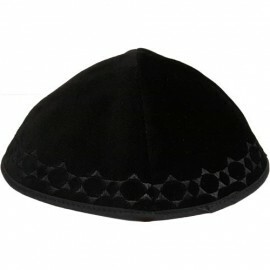 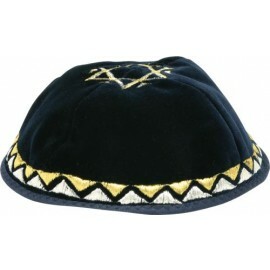 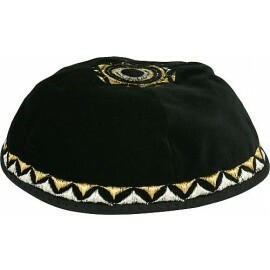 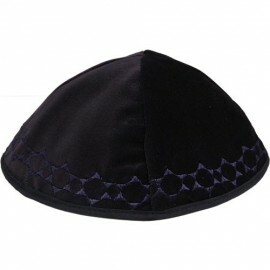 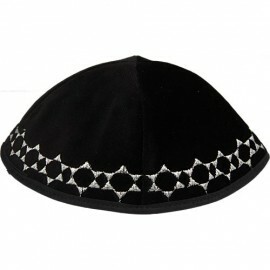 We also have special kippot for Shabbat and Yom Tov.